Sometimes the unexpected can happen and you find yourself in need of an emergency locksmith. Are you locked out of your car, unit, house, office or safe? We can get you back in with our 24 hour emergency locksmith service. You may accidentally lock your keys inside your house or car, your keys may have been stolen, or your house may have been broken into. Whatever the emergency, All Keyed Up Locksmiths can help. 24 hours a day, seven days a week, providing a fast and efficient emergency call-out service throughout Noosa, Tewantin and the Sunshine Coast. 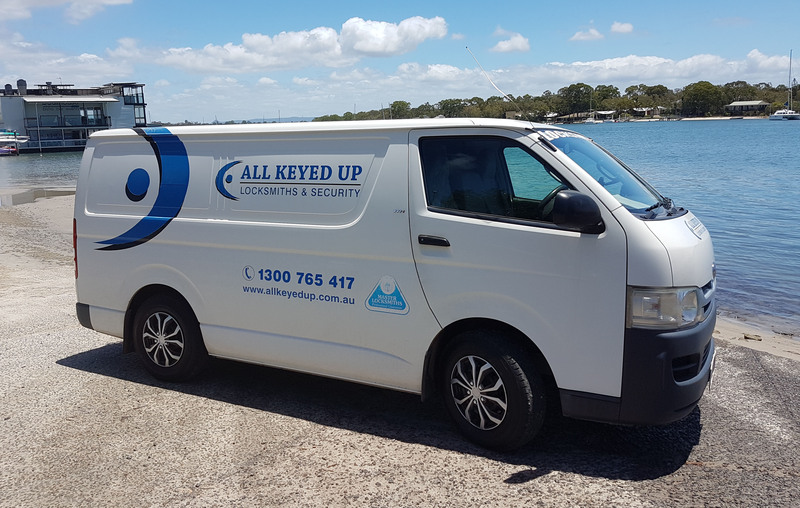 For 24 hour emergency locksmith service enquiries, including price, please call (0417 344 417 and speak directly to a qualified locksmith any time of the day, night, weekend or public holiday. Our team can also advise you on maintaining the security of your property and ensure your lock problems are solved.